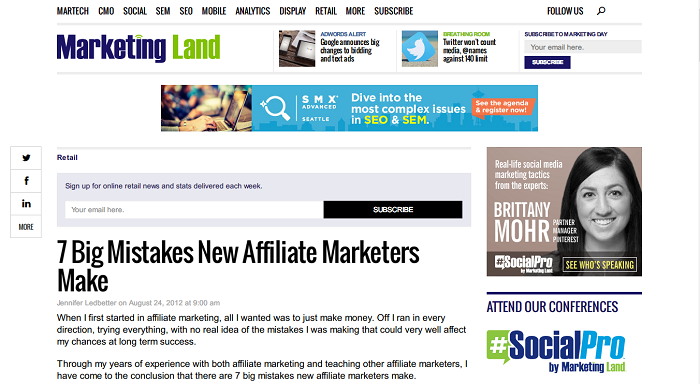 It is true – affiliate marketing is hard. Every phase of setting up a highly successful website, from picking a domain name to crafting content that converts, takes an incredible amount of effort and extensive research. Even if you manage to pull it off with a previous site once, it does not mean you can easily replicate the same results with another. This proves how difficult it is to compete in an ever-changing landscape that is online marketing. Choosing the wrong keywords or not researching well enough is one of the biggest mistakes that can jeopardize the profitability of your site before you even begin. While the biggest competitors may have access to the financial resources needed for the most saturated and in-demand keywords, the same cannot be said for startups and SMEs with not-so-deep pockets. If you consider yourself to be a small-medium competitor in your niche, you need to perform deeper research on low-competition keywords that are still profitable. 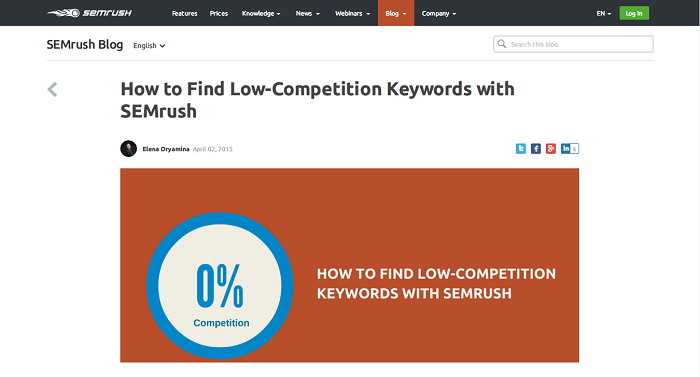 If you are yet to adopt low-hanging keywords in your strategy, then you need to learn how to with the help of the best keyword research tool in the business – SEMrush. Another critical aspect of online marketing is learning how your top competitors manage to stay ahead everyone else. This is why, as an affiliate marketer, you need to acquire the ability to find, observe, and gauge your competitors. Figure out the formula for their best content, study their keyword targeting and do everything you can to extract whatever tactic that you can duplicate or refine. 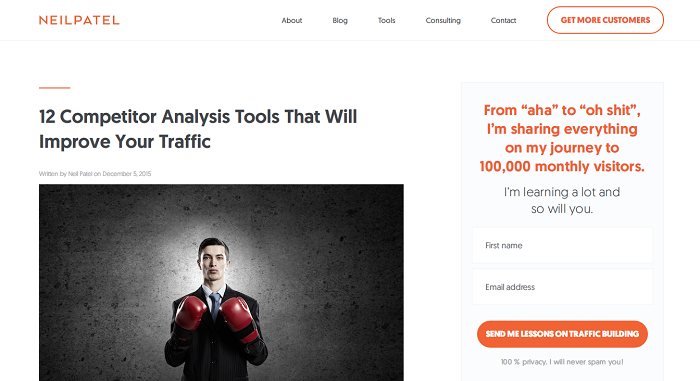 You can use the tools featured here to help you master the art of competitor research and analysis. Online marketing has evolved to a point where you need to be consumer-centric to be relevant. Keep in mind that people do not use the internet to look for products, they look for answers and will gravitate to the resource that will give them the fastest and most convenient solutions. This is how the online audience determines the value of a website. Furthermore, the online audience can quickly detect when things become too salesy, which is why focusing too much on the good side of a product for the sake of closing sales is a grave mistake. As affiliate marketers, remember that you need to offer legitimate solutions to establish yourself as a credible authority in your niche. Present the product from all angles and don’t be afraid to expose some of its weaknesses. 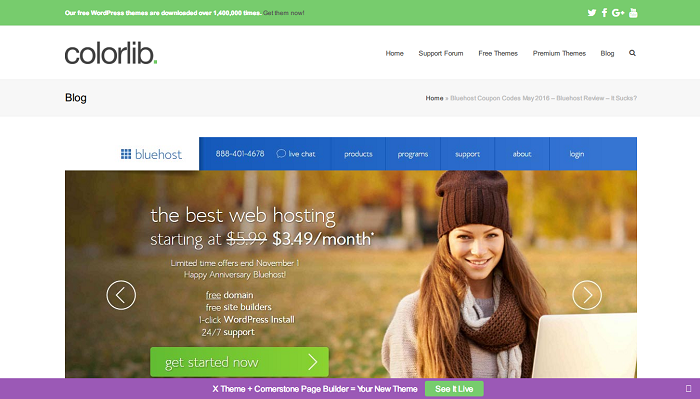 Take this review of Bluehost at Colorlib for example. Email marketing remains one of the strongest and most effective communication channels between any brand and their target audience. It establishes a much closer connection that fosters trust and helps keep your name in your readers’ minds. Moreover, if you are still not paying attention to your mailing list, then you are missing out on a lot. Keep in mind that trust fuels every sale that was ever made online. However, trust takes the time to build. It may also take a long time to get your leads into a buying mode, so you should develop a way to maintain awareness of your site, preferably by using emails as the primary medium. You can read this post for more information. In the end, it is all about building rapport with your target audience. Appeal to them not as a seller, but as a genuine person who can understand and relate to their problems. At the same time, recommend courses of action and offer some free tips to gain their trust. 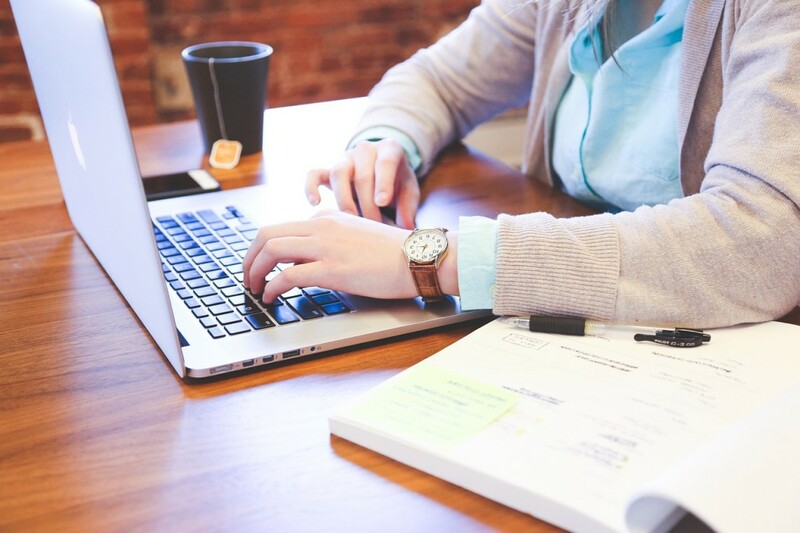 You can do this by focusing on writing highly informative content and communicating with them consistently (through emails or social media updates). Additionally, you should also aim to build your network as a professional marketer in your particular industry. Remember that relationship building not only works between you and your potential customers. It also works with you and potential partners, bloggers, thought leaders, and industry experts that can help you further your online endeavors. You can take a cue from this post to learn more. 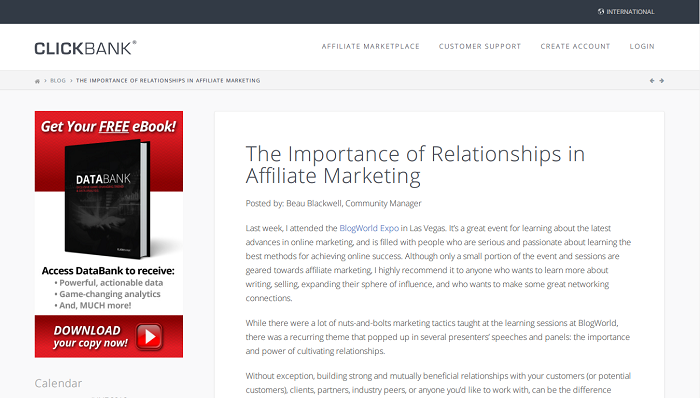 Earning with an affiliate website takes a tremendous amount of effort. It also requires persistence and the willingness to try new things and embrace changes that will optimize your site for the better. Hopefully, knowing your keywords, tracking your competitors, building your mailing list, and improving your content will get you the results you need. Just remember that there are no finish lines in business – there will always be new things to learn and improvements to make. This entry was posted in Affiliates on June 2, 2016 by Christopher Jan Benitez.